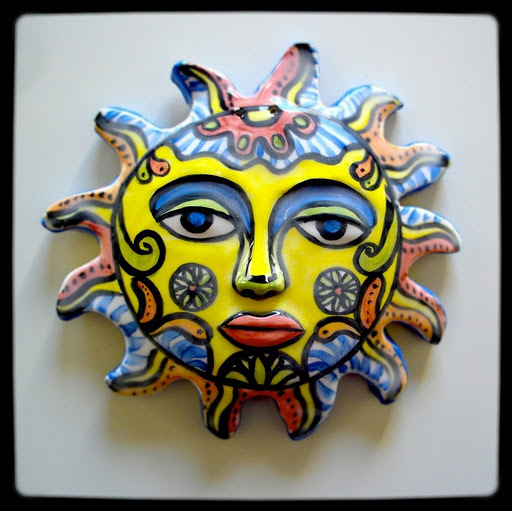 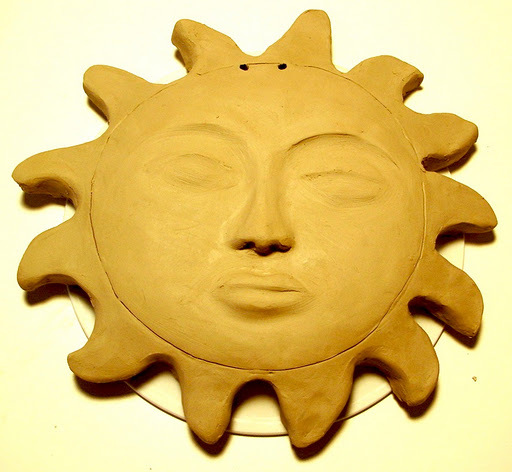 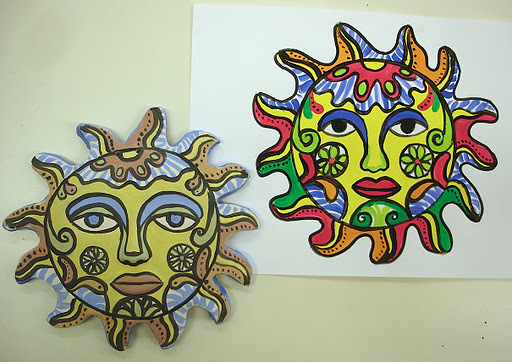 Inspired by the Mexican pottery this “sun” is made from a slab of clay leaned on an upturned plate, then cut and shaped. 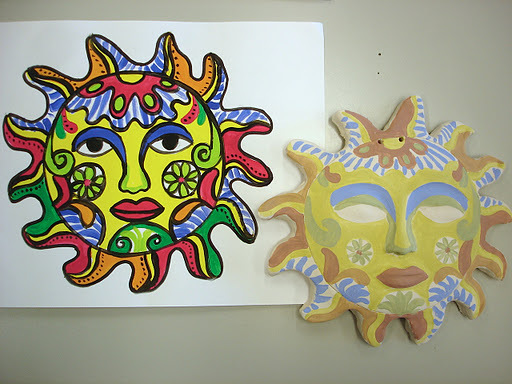 After preparing a project and then finished the first firing, the sun was decorated with Engobes and then glazed. 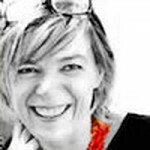 Il tuo blog è già tra i miei siti preferiti sotto Teach-Art… il tuo è un bellissimo blog!